2614 Fox Fire Drive Salisbury, NC. | MLS# 3457074 | Kannapolis Homes for Sale, Property Search in Kannapolis. Great curb appeal! 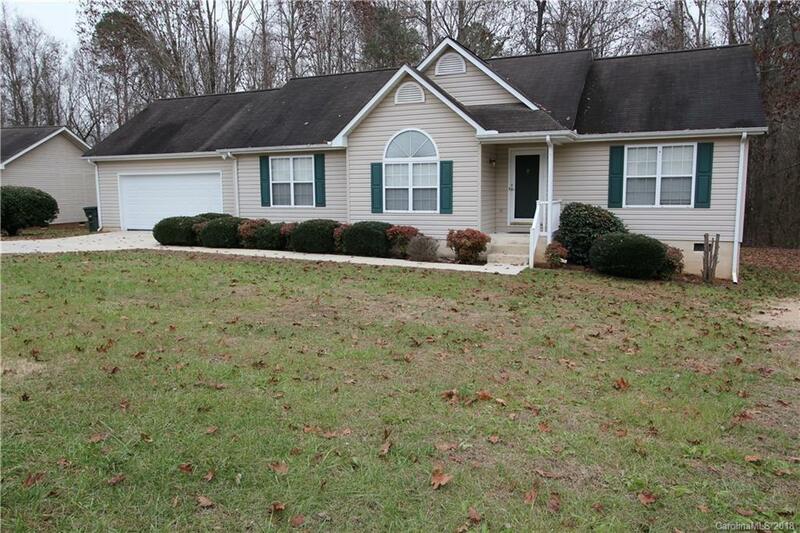 3 bedroom, 2 bath home with a split bedroom floor plan. Located on a quiet street, very convenient location. Oversized 2 car garage with new garage door. Nice sized deck overlooks private backyard. Extra storage over the garage. Attractive landscaping!